The NFPA Fluid Power Action Challenge is a competition that challenges middle school students to solve an engineering problem using fluid power. 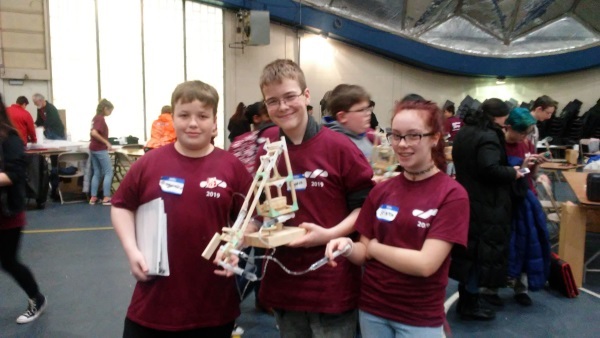 Students work in teams to design and build a fluid power machine, and then compete with other teams in a timed competition! We had multiple teams from SMS join the challenge on January 19th!